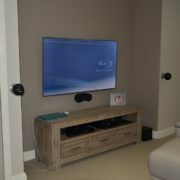 TV antenna systems are different for both commercial and domestic situations, so in this blog, we’ll be only looking into the domestic system. 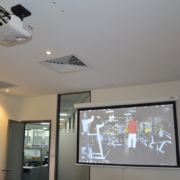 Although a lot of this information will also apply to a commercial TV antenna systems for clubs, pubs, apartments and units, we will talk about a small system in a house. DO I REALLY NEED A NEW DIGITAL TV ANTENNA? 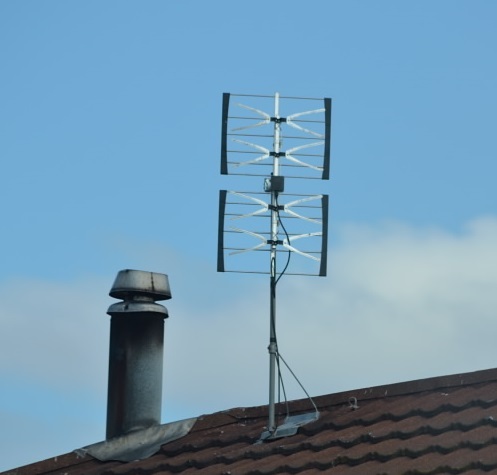 In the last few year with the transition from the old analogue system to the new digital system, there has been a big fuss about “digital antennas” and how important it is that everybody has to change their existing TV antennas over to a new digital TV antenna to receive digital signals. Whenever the subject comes up, all that is heard is that it is necessary to change the antenna over to a new “digital” antenna, but is that really the case. There are only a few reasons to change your TV antenna over, and the main reason would be if the picture on the TV is breaking up (pixelating or freezing). Of course, if your TV antenna is about to fall apart then that’s another adequate reason, but who can honestly say they look at their antenna? We’ll get to some more reasons a little later on. 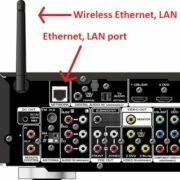 Has anyone ever looked around at different antennas installed? Have you ever noticed that each house has a different antenna, so why do they all look different? Nearly every house has something different on its roof. It all goes back to the analogue days, where we had a mix of TV stations on VHF as well as UHF, and your location in relation to the TV tower dictated how much TV reception was received so hence different TV antennas were used. 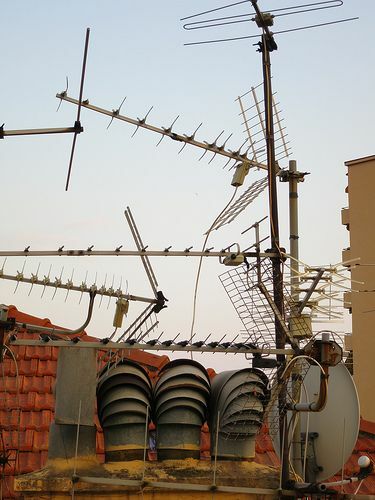 So as a legacy of the good old days, a lot of houses still have the original antenna on the roof, not to mention the very tall masts to pick up TV stations from Sydney before all the channels were available in Newcastle. Today with only digital TV available, none of this is necessary anymore, but do you need to change your antenna over to a new digital antenna? There are two different thought reasonings to this question; the first being is if the TV has a picture, why should I change the antenna over? You would think it’s not required and 99% of the time you would be right. This reasoning is valid but floored at the same time, for example, we have seen VHF antennas still picking up digital UHF reception. Every TV antenna will pick something up, but it all comes down to the amount of TV reception, the quality of the TV reception and the “digital errors” in the reception that the antenna is picking up. Also, all TVs have a threshold where the TV needs a minimum amount of reception to produce a picture on the screen, if it falls below the threshold or there are too many “digital errors”, that is when the TV will start to pixelate or even start saying “no signal”. As a result, nobody will know how much reception any antenna is picking up until a qualified antenna technician connects a signal meter to analyses the signal. But as a given rule – if there is a VHF antenna on the roof and regardless of the reception it is picking up, that antenna will need to come off, it’s not compatible with the new digital signals, and it’s not required for the Newcastle and Hunter areas. Without getting too technical and from a technicians point of view, every old analogue TV antenna will need to come off and be replaced with a single UHF TV antenna for many reasons. 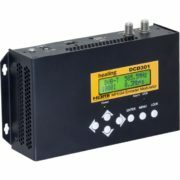 The main reason is compatibility with the digital TV signal. Radio Frequency signals can do funny things including interfering with each other so to eliminate any external interference in any signals; only one antenna should be on the roof to minimise this effect. 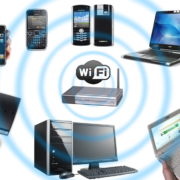 If another antenna is still connected it can still pick up other signal and it does not have to be RF signals to create problems, other problems can come from things like rust on any of the connections and even a connection done poorly will create problems too. Trees, hills and other building can be a problem too, this can be a matter of just relocating your antenna to a different part of the roof, or possibly having to raise the antenna higher on a mast to get over the problem, or even just point the antenna to a different tower. 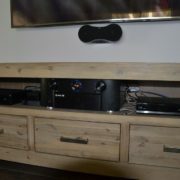 One thing that is easily overlooked is the coaxial cable and the splitter. If the cable is over 15 years old, there is no doubt that it will need to be replaced, but also the coaxial cable that is attached to the antenna will need to be replaced much earlier as the sun plays a significant effect on its effectiveness over time. All the coaxial cable we use are all UV treated, but even this will only extend the life for a period of time, if any installer tells you that their cable will last forever, thank them for their service and kindly ask them to leave, no cable will last forever when exposed to the sun. Other problems can come from things that are out of your control, which is the transmitter tower. In the middle of 2013, we come to a home in the Charlestown area, previous to us arriving they had another antenna company there that could not find the problem. The antenna was pointing directly to the tower, and we could see the tower directly, the TV was still pixelating, the installation looked good except there was a lot of digital errors coming up. After talking to the television station’s technical engineers, we found out the errors on our meter was coming from the transmitting tower. After the transmitter was replaced the customer was receiving the channel correctly as if there were no problem at all, we also found out that we were the only antenna company in Newcastle to have called the station to see if there are any problems. For views that cannot pick up TV reception with a TV antenna, we have a solution for you. 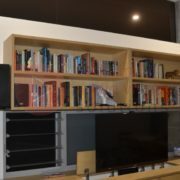 We can install a satellite dish to pick up TV station, (like Foxtel) but this service is only available to views that are outside the digital broadcast area (there are no monthly fees like Foxtel). As a conclusion, you can see that TV antenna problems can develop from anywhere at any time, and multiple problems occurring at any one time is very common as well. 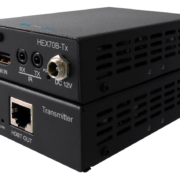 Because the industry is not very well regulated, there are a lot of companies that are running around that are ill equipped to handle many of the digital TV antenna problems we encounter that we have listed here. So, as a result, we’ve seen many installations completed poorly. So if you want quality service, and the job is done right the first time, we are the only company you will need to call. More information can be found at in our TV antenna section.